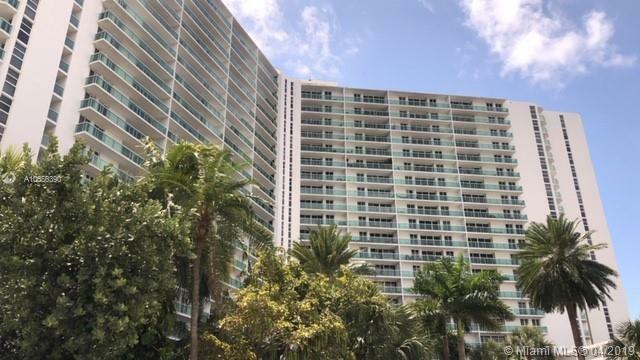 100 Bay View Dr #1609, Sunny Isles Beach, FL.| MLS# A10656390 | MARKANGEL | Realty Luxury & Ocean Front Real Estate - 305-205-9961 - Hollywood Beach, Hallandale Beach, Golden Beach and Sunny Isles Beach. Directions: Drive On Collins Ave Then Turn West On N.e. 158th (Bayview Dr) And Enter The 1st. Building To Your Left Hand Side Passing The Guard Gate.